We represent Virginia's diverse forestry community and promote the sustainable use and conservation of forest resources to ensure their long term social benefits for all Virginians. Join VFA today either online or via a downloadable paper form! 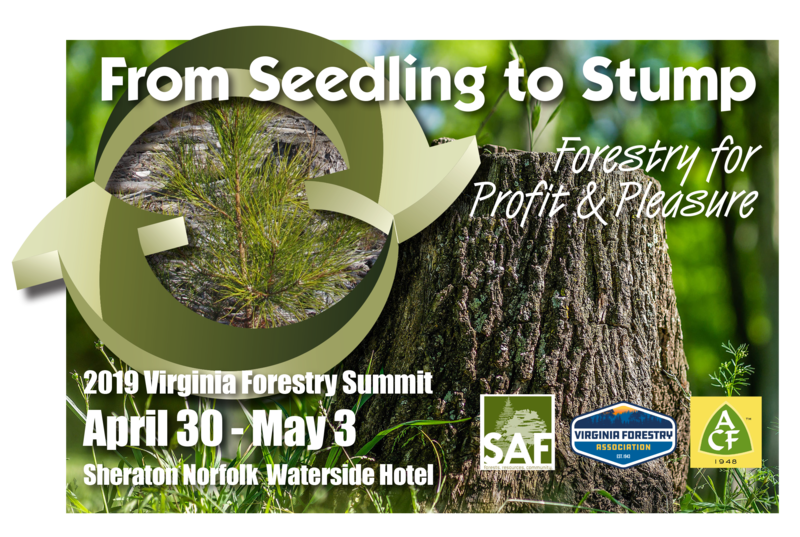 Please visit the 2019 Virginia Forestry Summit page for more information on hotel reservations and supporter opportunities, and to view a schedule of Summit events. Registration is still open*! Click here to register today! *Please note that the deadline for registration at the normal rate was April 9, 2019. Registration will be open until April 16, with the application of a $20 late fee. Click here to download the Executive Summary Plan Presented at the 2016 Virginia Forestry Summit. 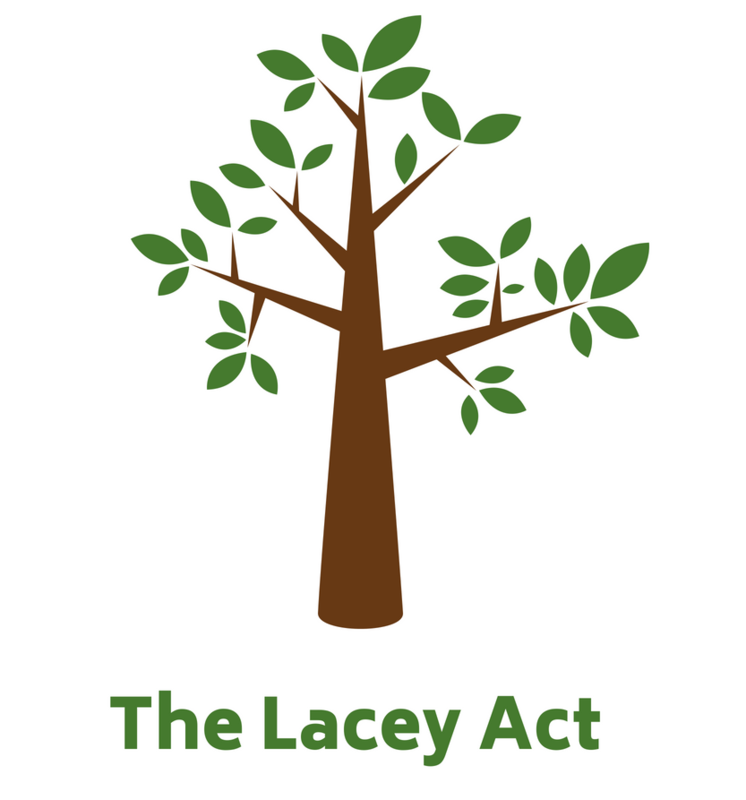 The Lacey Act celebrates its 10th Anniversary this year! VFA served as an instrumental part in the Act's implementation process. Please click here to view videos on how the act positively affected Virginia and its lumber manufacturers. The video password is Lacey2018. 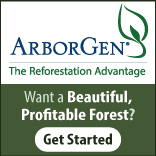 We encourage you to learn more about the programs and activities of these organizations. Click here for a list of additional VFA partners. Timely information on key forestry topics through VFA’s highly acclaimed quarterly magazine, Virginia Forests, What’s Happening in Virginia Forestry Today? e-newsletter, special announcements and action alerts. Education on forestry issues and topics affecting members during the annual Virginia Forestry Summit. Connection to members with similar interests, policy makers, and industry leaders through VFA’s annual membership directory and networking opportunities at VFA events. Cost-savings through opportunities to participate in VFA endorsed insurance programs for timberland and hunting lease liability as well as discounts on hotels, airport parking, and payroll services.